Sopranonown for her “masterful and show-stopping performance of Zerbinetta”, soprano ASHLEY MILANESE is “both a superb actress and singer”. Milanese is quickly emerging as an exciting young presence in the operatic world. A student at the Curtis Institute of Music, Ms. Milanese studies under the guidance of Marlena Malas and Mikael Eliasen. This season, she joins Opera Philadelphia as an Emerging Artist where she will make her professional debut singing Barbarina in their production of Le Nozze di Figaro. 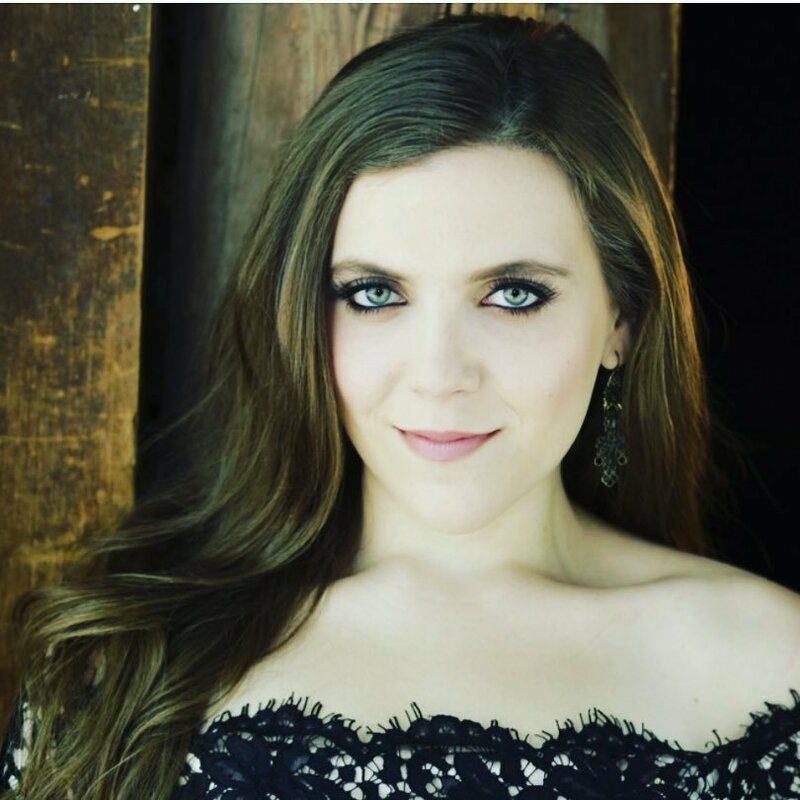 Ms. Milanese will made her symphonic debut this fall with the Harrisburg Symphony as the soprano soloist in Fauré’s Requiem. Ms. Milanese’s past roles include Susanna (Le Nozze di Figaro), Eine italienische Sängerin (Capriccio), Manon (Manon), Zerbinetta (Ariadne auf Naxos), Giulia (La scala di seta), Nella (Gianni Schicchi), and Yvette (La Rondine) for her debut with the Opera Theatre of Saint Louis in 2015. Other credits include Constance (Dialogues des Carmelites), Sophie (Werther), Zerlina (Don Giovanni), Bubikopf (Der Kaiser von Atlantis), Lead Hen (The Cunning Little Vixen), and Gianetta (L’elisir d’amore), among others. An active recitalist, Ashley Milanese has appeared with such pianists as Danielle Orlando and Mikael Eliasen.